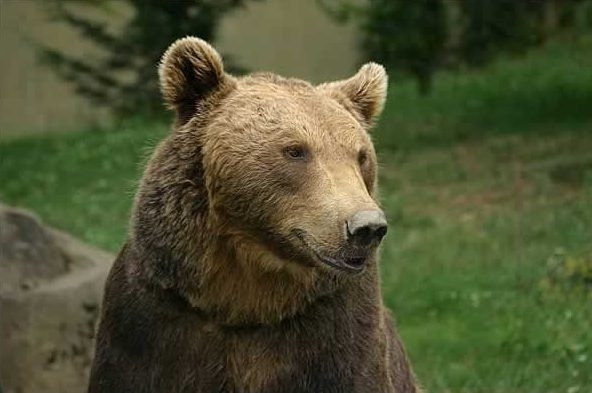 A court in Toulouse court has ruled that France has failed to protect brown bears in the Pyrenees and should pay €8,000 to two pro-bear animal welfare associations. Bear protection groups Pays de L’Ours-ADET and Ferus had complained of “the State’s deficiency in its obligation to maintain the brown bear population in a favourable state of conservation”; an obligation that was first required in a directive published in 1992. The case was first brought in 2015, with the associations’ lawyer, Alice Terrasse, saying their aim had been to “alert the government to the need to reintroduce the bears into the area”. Pays de L'Ours director Alain Reynes offered cautious approval of the judgment, telling local newspaper Sud-Ouest: “We did not go to court for fun. We would prefer to see a real political discussion around the conservation of the brown bears. But we did not have any other solution." The presence of brown bears in the Pyrenees has been a controversial issue ever since they were re-introduced to the area more than 20 years’ ago. Last year, the region’s sustainability group Association pour le Développement Durable de l’Identité des Pyrénées (ADDIP) - which historically opposed the bears’ reintroduction - said that the animals were killing sheep in such large quantities that farmers’ livelihoods were becoming threatened. Farmers whose sheep are killed by bears can make an official demand for compensation, but critics have said these measures do not go far enough. There are currently thought to be around 40 full-size bears in the mountains and a recent opinion poll found 84% of people saying more should be introduced to maintain a viable population – including 76% of people from the Pyrenees.